Man Utd midfielder Juan Mata set to miss rest of season after groin surgery – Royal Times of Nigeria. Manchester United midfielder Juan Mata is set to miss the remainder of the season following groin surgery. 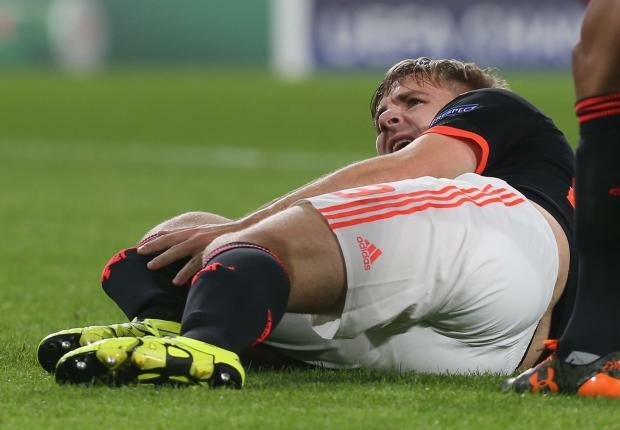 The Spain international had an operation last month but had hoped to play again this term. However, United boss Jose Mourinho has confirmed that the twenty-eight-year-old, who joined from Chelsea in January 2014, will not be fit until the end of May. He added that defenders Phil Jones and Chris Smalling will not return until mid-May. The Premier League season ends on the twenty-first of May. Should United progress to the Europa League final, that match will be played in Stockholm on the twenty-fourth of May.